An exact recreation of the original LPB-1 circuit that ushered in the age of overdrive in 1968. 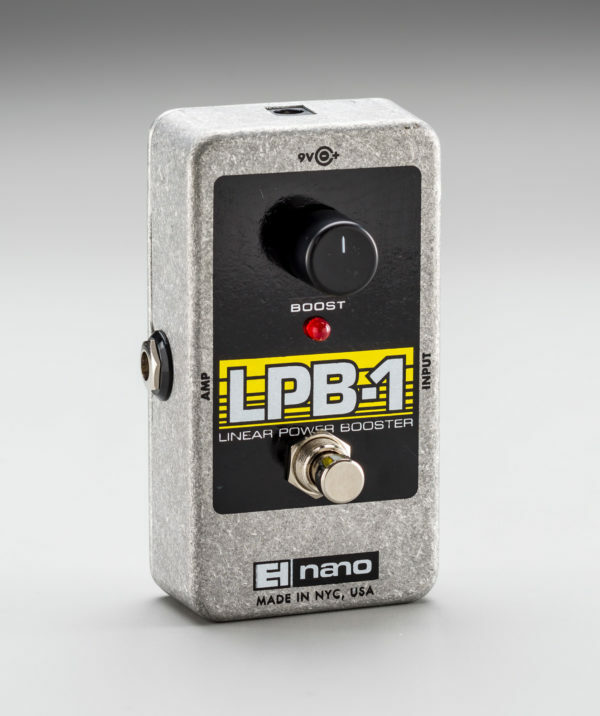 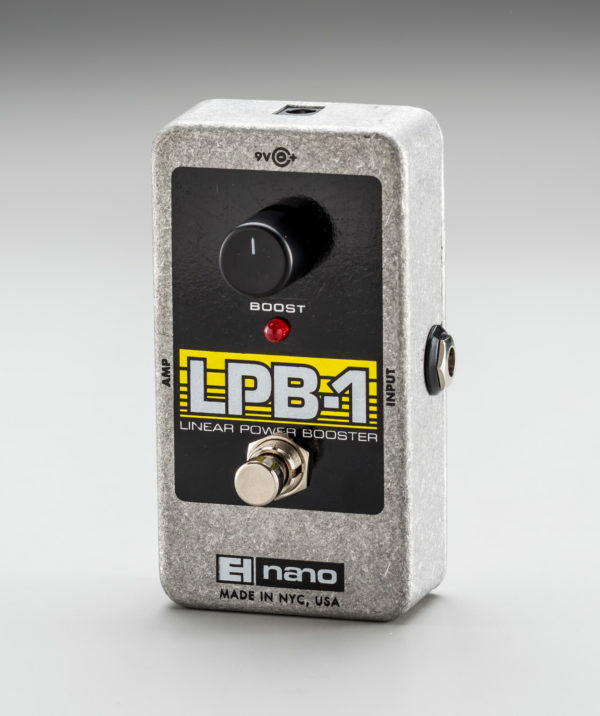 Put the LPB-1 in line with any effect to provide boost and definition. 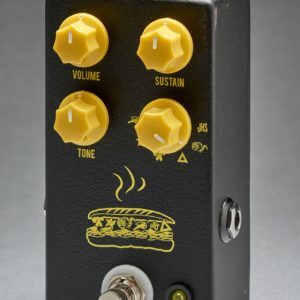 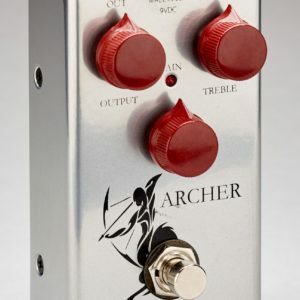 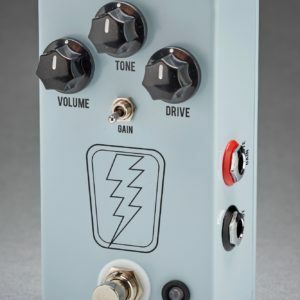 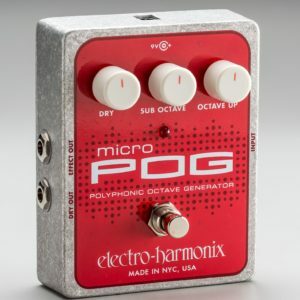 Improve the gain and saturation of your amp.